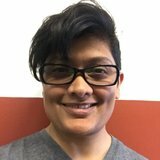 You may receive updates from Prerna Lal, the creator of this petition. 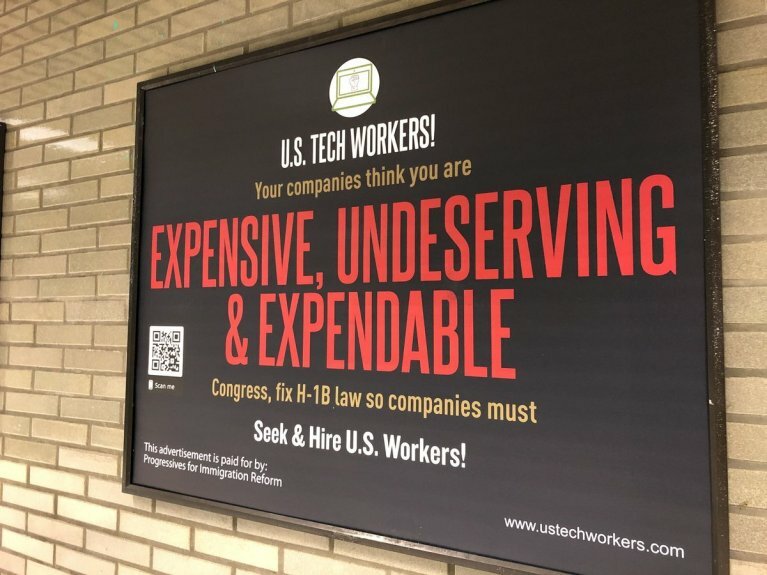 A white-nationalist hate group opposed to legal immigration has papered Bay Area BART stations and trains with hundreds of ads critical of the H-1B visa program, trying to scapegoat skilled legal immigrants workers by pitting them agains local tech workers. Progressives for Immigration Reform (PFIR), the hate group behind the posters is designated by the Southern Poverty Law Center as “anti-immigrant." Rather than work for local tech workers, their sole objective is to spark hate and violence against legal immigrants who live, and work in our communities. These posters spread hate and vitriol, make BART passengers feel unsafe, and are in clear violation of BART's own advertisement guidelines that prohibit disparaging certain groups of people. The H-1B program brings skilled legal immigrants to the United States for temporary employment only after a company or employer can prove that no qualified American worker was available for the job, pays a fraud fine and a fine that goes to improving American schools. The temporary workers -- most of whom are South Asian -- make vital contributions to our economy, our communities and our lives. 3. Tweet at @SFBART on Twitter to ". @SFBART Take down the hateful posters put up by anti-immigrant hate group, PFIR. They disparage legal immigrants, who are a critical part of our community, our economy and our country. These posters are an affront to our values, and against your own guidelines." 4. If you have the means, donate to counter these and other white nationalist efforts to the Western States Center. We, the undersigned BART rides and concerned community members, demand that BART take down the anti-immigrant H-1B posters sponsored by Progressives for Immigration Reform (PFIR), a white nationalist front group designated by the Southern Poverty Law Center as “anti-immigrant." They have no place in our community, and only serve to promote hatred and violence against immigrant communities living and working in the Bay Area. We urge you to stop aligning yourselves with white supremacy, white nationalism and anti-immigrant hate, and work together to keep BART safe for all.